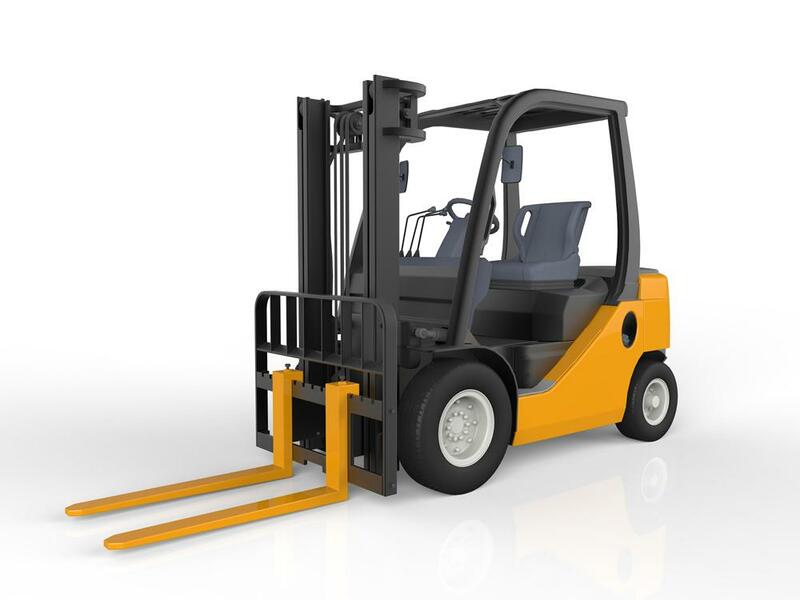 K&R Ltd offers reliable forklift repair services throughout North York. K&R Ltd is the name to remember for your forklift repair needs across North York. With over 40 years of experience, we can take care of your maintenance schedules and bring back the former glory of all your equipment. Our technicians have the required skills and experience to repair your forklift. At K&R Ltd we offer professional repairs and servicing for both industrial and commercial customers. We are always available for any emergency repair needs that you may have. Rest assured that we’ll get your forklift back on the road in no time.